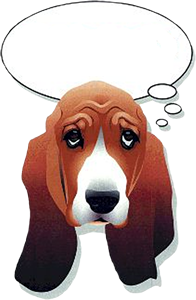 Basset Rescue Groups Basset Rescue groups are active all over the country. We've included links to two fairly extensive lists here. Other Rescue Information BROOD is proud to partner with Petfinder, a national rescue website. Basset Information Links to basset friendly groups. Worthwhile Charity Longtime BROOD volunteer Marilyn Brazzle runs the House of Puddles, a retirement home for elderly basset hounds and a 501(c)(3) charity. Marilyn's been very generous to BROOD and we appreciate her support. Please donate to this worthwhile cause. BROOD Partners We LOVE our partners and supporters without whom BROOD could not survive!